You should still dye some yarn!! Or your hair! Find something to dye with the Kool-Aid. I’m waiting for the pictures of your kool kat. 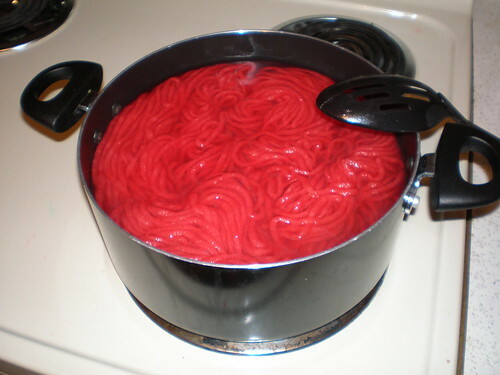 I thought that the yarn was spaghetti when i saw it on Google Images. Next Next post: does topsy limekitty deserve arms?